Protect the edges of your favorite planner and books using this book sleeve. Protects planner and books against damaged corners, or scratched covers. Dimensions: 7.5 in x 10 in. approximately. 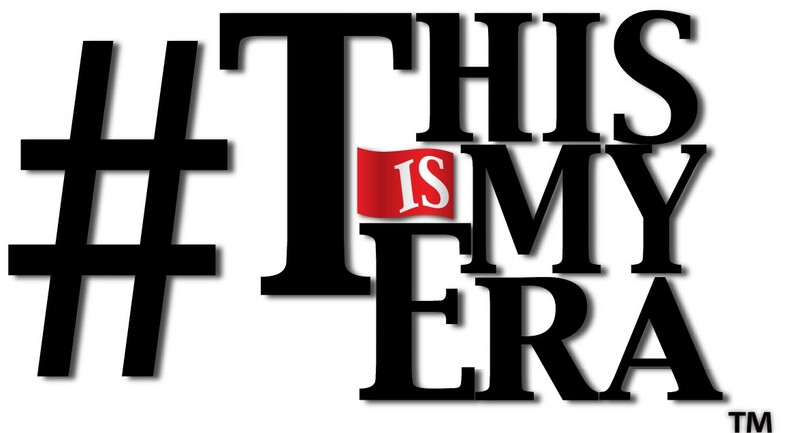 Fits #ThisIsMyEra 90-Day Planner, paperbacks and small hardcovers.